When you purchase a product, whether it be a household appliance, power tool, or even a child’s toy, you never expect it to injure you. Certainly, some objects are dangerous by nature, such as saws and other devices with blades. However, using them properly should never result in injury for you or a loved one. If you were injured by a dangerous or defective product, you may be entitled to serious compensation for your injuries. The Montgomery defective product injury attorneys at The Morrison Law Firm, LLC may be able to take your case and help you recover compensation for your injuries. Especially if a loved one was severely injured or killed by a defective product, you could be entitled to high compensation. Call (334) 625-6128 today for a free consultation on your injury case. To recover these damages, you must prove that the product manufacturer, designer, or seller did something wrong. It isn’t enough to prove that you were injured by a product; people may injure themselves on purpose or through misuse, but that does not necessarily entitle them to a lawsuit. To recover compensation, you must show that someone made a product that was dangerous, defective, or had something wrong with it that caused the injuries. In holding a company liable for making a dangerous or defective product, you may be entitled to certain types of compensation. For serious injuries, you will likely incur hospital bills, may miss work, and may suffer from the pain. If you do, all of these areas of damages may be compensated. First, the company responsible for your injuries could be made to pay for medical bills, including emergency treatment, surgeries, rehabilitation, doctors’ visits, and other care and treatment. Second, if you had to miss work because of your injuries, you could seek compensation for lost wages. If your injuries were so bad that you will not be able to return to work, you may also seek future lost wages. Lastly, you may be entitled to direct compensation for pain and suffering. Some injuries may be unbearable, while less severe injuries are merely uncomfortable. Everyone experiences pain differently, so these damages are often based on your specific experience. There are multiple ways to hold people responsible for dangerous or defective products. Each of these “theories” of negligence applies in a different circumstance, but some may overlap. Different types of products liability cases may hold different parties accountable, but in other cases, the same company may have committed multiple errors. The first type of product injury case is one based on a failure to warn. If a product was made correctly, and used in a reasonable way, it may still result in injuries. Many times, this is because something about the product is dangerous, and no reasonable safety mechanisms could make it safer. However, customers are not expected to blindly walk into danger. If a tool, toy, or other product has a risk of injury, the product should carry a warning. Everything from cell phones to toasters to lawnmowers today come with some kind of warnings for users. If the manufacturer failed to add a warning for a hidden danger or obvious misuse, they may be held accountable for the injuries their products cause. 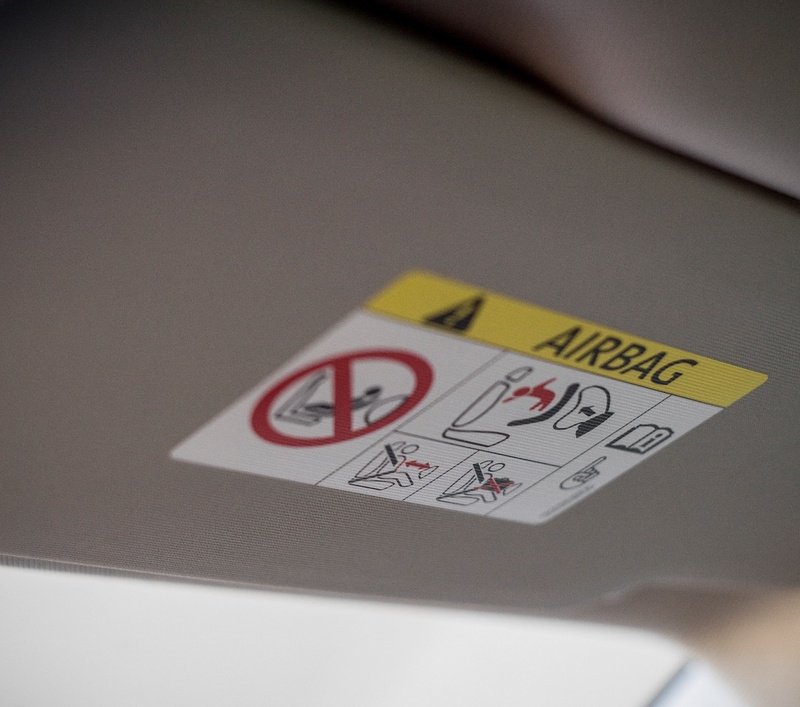 The materials chosen to make an airbag are too fragile, and the airbag explodes into dangerous shrapnel when deployed. The design of a tire tread causes the tire to wear faster on the inside edge, causing blow-outs. A file cabinet allows multiple drawers to be opened at once, creating a tipping/falling hazard. A camping chair was missing screws, and collapsed when sat upon. The factory substituted a thinner, cheaper plastic to house a battery, and the battery exploded when the housing broke. A product’s internal wiring was frayed, causing a fire. Looking at the proof requirements, it is easier to distinguish a manufacturing defect from a design defect. In a design defect case, every product that follows the same design is flawed. However, in a manufacturing defect, your specific product (and possibly others produced alongside it) are flawed, but not every product is. A “failure to warn” case may also apply to every product of the same design. The Montgomery defective product lawyers at The Morrison Law Firm may be able to represent you in your product injury lawsuit. If you or a loved one was injured by a dangerous or defective product, talk to an attorney today. Proving a case like this may be difficult. Always make sure to save any defective product, if possible, and contact an attorney before talking to the manufacturer, seller, or designer of the dangerous product. You may also have strict deadlines to file your case, so call a lawyer today. Call our lawyers today at (334) 625-6128 for a free consultation on your product defect injury case.